Meet Dakota! 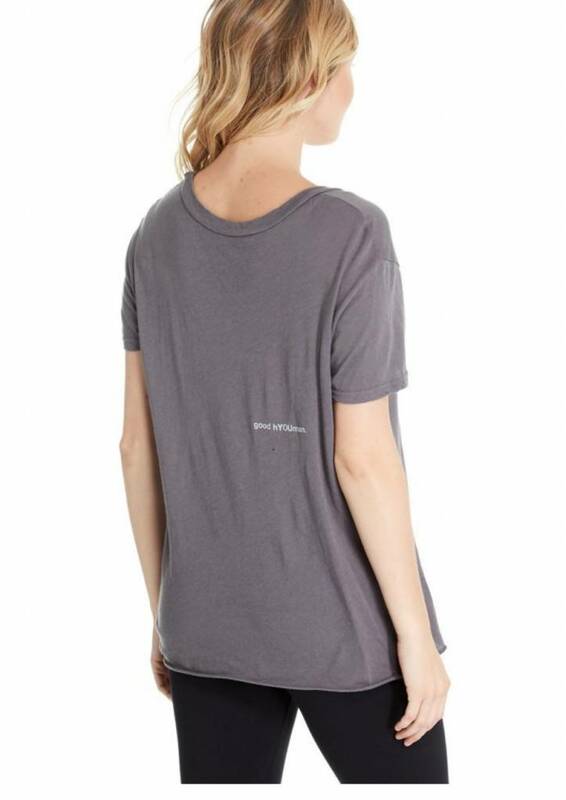 Your best friend, your favorite jeans and our women's short sleeved crew neck tee is all you need for a complete look. 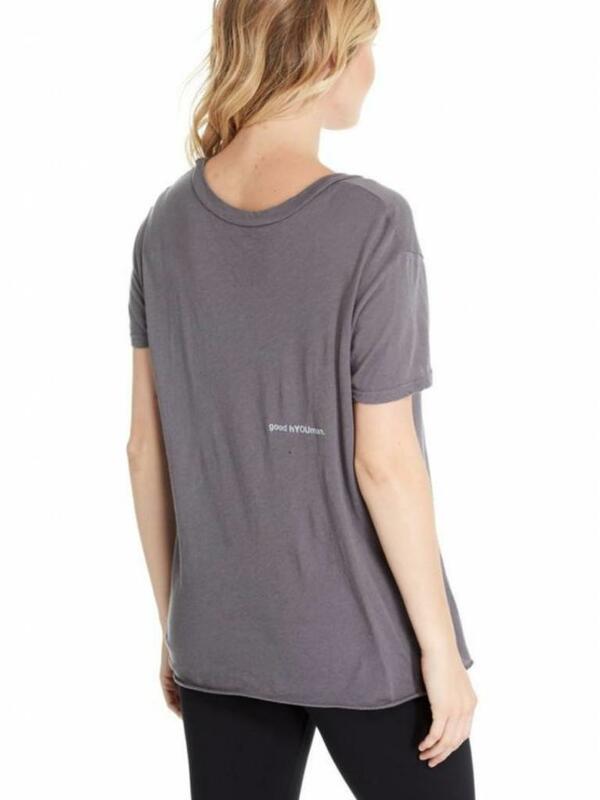 Features a loose fit, wider neck and raw hem. Hashtag IG Fashion. 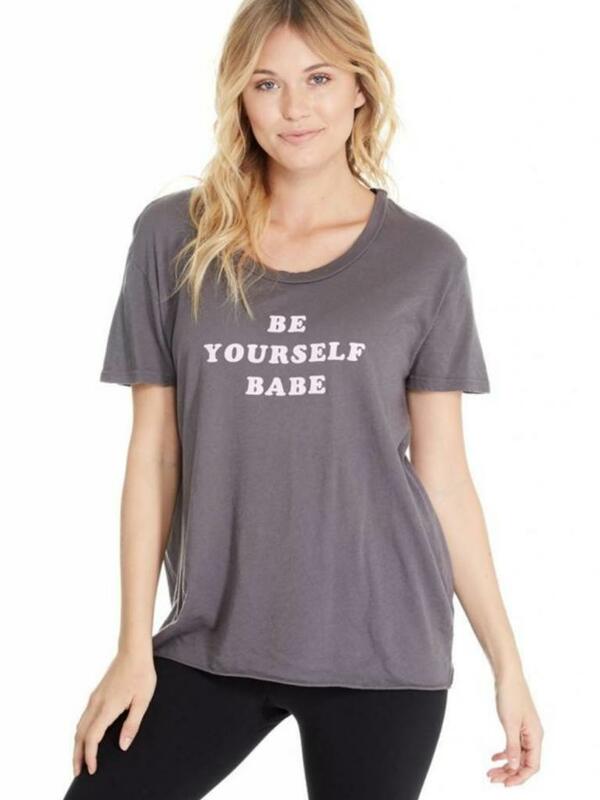 This is a women's style intended to have a relaxed fit throughout the body. 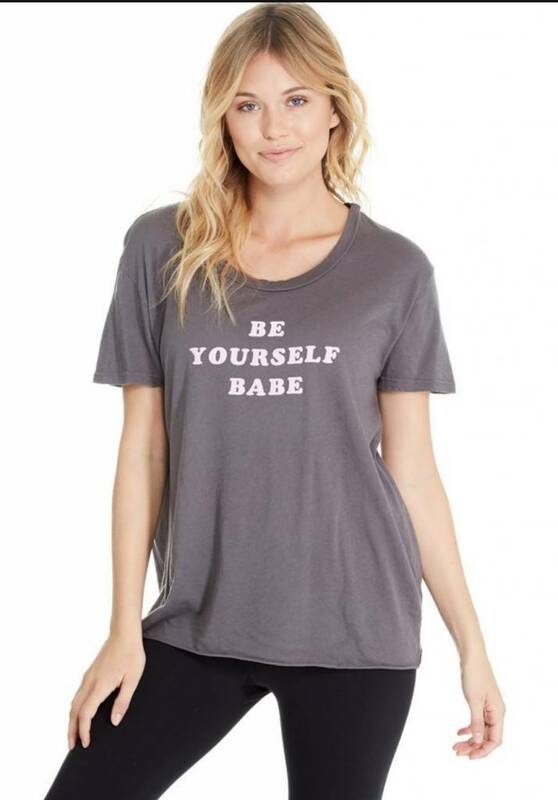 Female model is 5'8" and is wearing a size S.